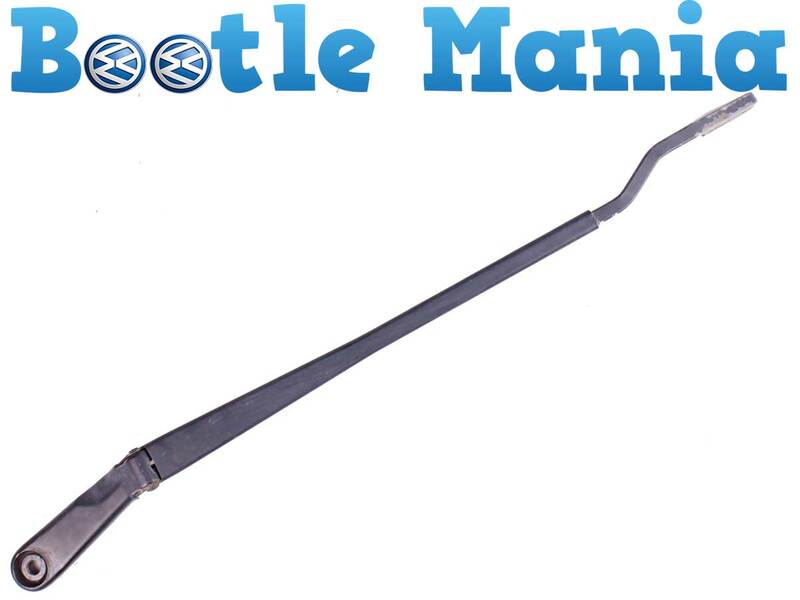 This is used VW Volkswagen Beetle passenger side wiper arm. Will fit Beetle Hatchbacks from 1999 to 2010 and Convertibles from 2003 to 2010. Part number is 1C2 955 409 B and 1C2955409B. See the list below. We have given the part number and displayed several detailed picture of the item so please check these out before you order. If in any doubt sent us your chassis number and we will make sure you get the correct part. What do you guys at Beetle Mania charge for fitting this part? To fit this part we would charge just £5.00.